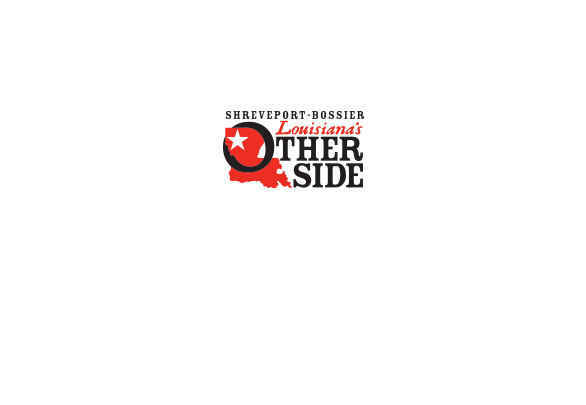 Visiting Shreveport-Bossier doesn't have to cost a lot of money. There are plenty of things to do that are absolutely free. Browse this category to explore a large variety of free activities. Download the brochure to see some of the highlights.